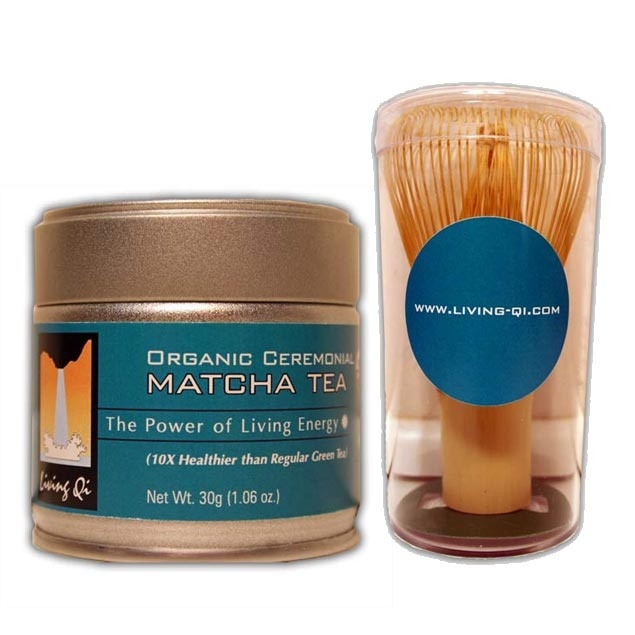 Living Qi organic matcha is the only organic matcha product with a 110% money-back guarantee*. We are so sure you will love our matcha that we offer this risk-free offer for you. Try our matcha risk-free for 30 days. Test Living Qi matcha for yourself: send us your testimonial and story. If our matcha is not the best green tea in the world, you will receive a prompt and courteous 110% refund of the entire product price – guaranteed! *The 110% guarantee does not apply to distributor or reseller volume purchases. 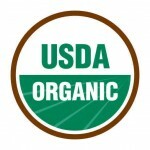 Be sure to visit our online shop to purchase and try our matcha tea. 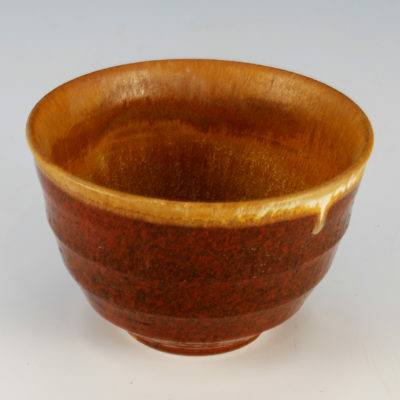 We also sell matcha whisks and bowls. If you haven’t seen our recipes section, be sure to find out what you can do with our matcha!